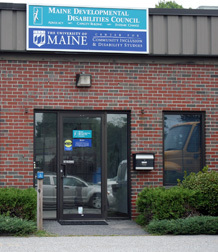 The Center for Community Inclusion and Disabilities Studies, Maine’s University Center for Excellence in Developmental Disabilities (UCEDD), is a recognized administrative unit of the University of Maine. The CCIDS main office is located in Orono on the University of Maine campus with an outreach office in Augusta. Take Exit 109A. The exit sign will say “Augusta Airport”. Bear right at the fork, going eastward onto Western Avenue (also Route 202). Continue east through three sets of lights. At the fourth set of lights get into the left turn lane. You will be heading toward the Armory to reverse direction. Take the left and another quick left to reverse direction. Take a right back onto Western Avenue, heading west. You will pass McDonald’s, KFC, and Arby’s. Just past Arby’s, turn into the parking lot of the Kennebec Mall; there is a white “ENTER ONLY” sign. CCIDS is located through the center doorway. Take Exit 109, the exit sign shows: Exit 109 US-202/ME-11/ME-17/ME-100 to AUGUSTA/WINTHROP. Bear right onto off-ramp at Exit 109 to US-202 / ME-11 / ME-17 / ME-100. Keep right at the fork in the ramp towards Augusta. Bear right at the fork, going eastward onto Western Avenue (also Route 202). Continue east through three sets of lights. At the fourth set of lights get into the left turn lane. 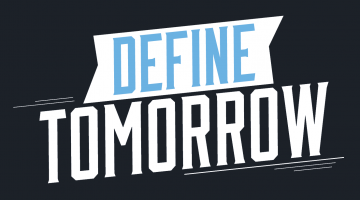 You will be heading toward the Armory to reverse direction. Take the left and another quick left to reverse direction. Take a right back onto Western Avenue, heading west. You will pass McDonald’s, KFC, and Arby’s. Just past Arby’s, turn into the parking lot of the Kennebec Mall; there is a white “ENTER ONLY” sign. 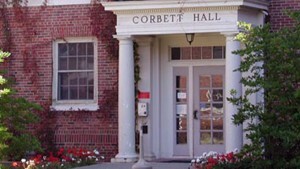 CCIDS is located through the center doorway. Coming from the north or south on I-95, take Stillwater Avenue Exit #193. Turn left at the end of the exit ramp if coming from the North and right if coming from the South. Drive 1 mile to the fourth set of traffic lights, by McDonald’s and Maine Savings Federal Credit Union. Turn right onto College Avenue and go approximately 1 mile. The University will be on your left. Turn left directly after the Alfond Arena building. 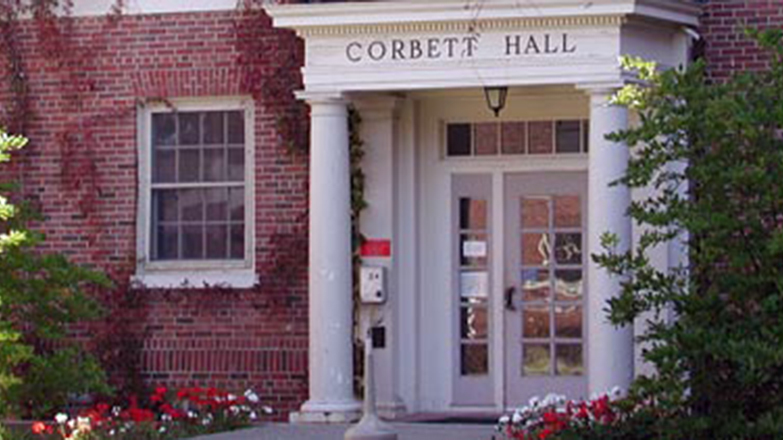 Corbett Hall is directly across from the football field.